Dr. Taisuke Kinugasa is Head of Talent ID Unit and Senior Sports Physiologist at Japan Sport Council. Dr Tai has been responsible for operating a National Talent Identification and Development (NTID) project since 2012. Dr. Tai gained extensive experiences working with youth athletes and Olympians at Singapore Sports School and Singapore Sports Institute. He was integral to the success of Singapore swimmers including Tao Li who became the first Singaporean to compete an Olympic Games final, finishing 5th in the Women’s 100m butterfly event at the 2008 Beijing Olympic Games. 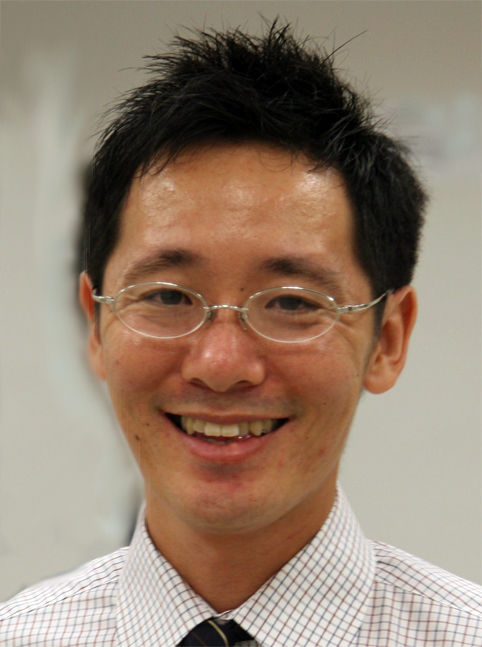 Dr Tai obtained PhD in exercise physiology from The University of Queensland in 2004. He is currently a Research Associate with Sports Performance Research Institute, New Zealand (SPRINZ) and a member of Japan Olympic Academy (JOA). His professional interests include athlete development models using a biological approach and individualized monitoring of elite athletes using single- subject research designs, and more. Dr. kinugasa's research interests include Evidence-based athlete pathways using a biological approach to training, Individualized monitoring and assessment of conditioning for elite athletes using single-subject research designs, Fatigue management and recovery strategies to enhance athletes’ performance, Data mining in sports information, Mathematical modeling to quantify training and to predict athletes’ performance, Performance and physiological characteristics of tennis and swimming.